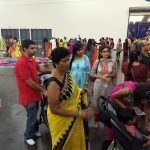 With the inspiration and blessings of His Holiness Maharanyam Sri Sri Muralidhara Swamiji, Houston GOD satsang presented a very grand display of Lord Sri Krishna’s birth during the annual Janmashtami Celebrations organized by Hindus of Greater Houston on Saturday, August 25th 2018. 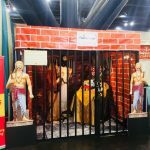 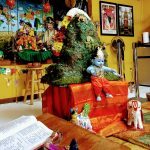 Within a couple of weeks, the devotees of Sri Swamiji in Houston organized a mega project of displaying the birth of the Lord in the jail cell in Mathura. 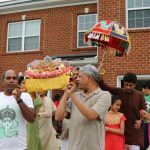 Attention to detail was spot on and highly appreciated by people world over. 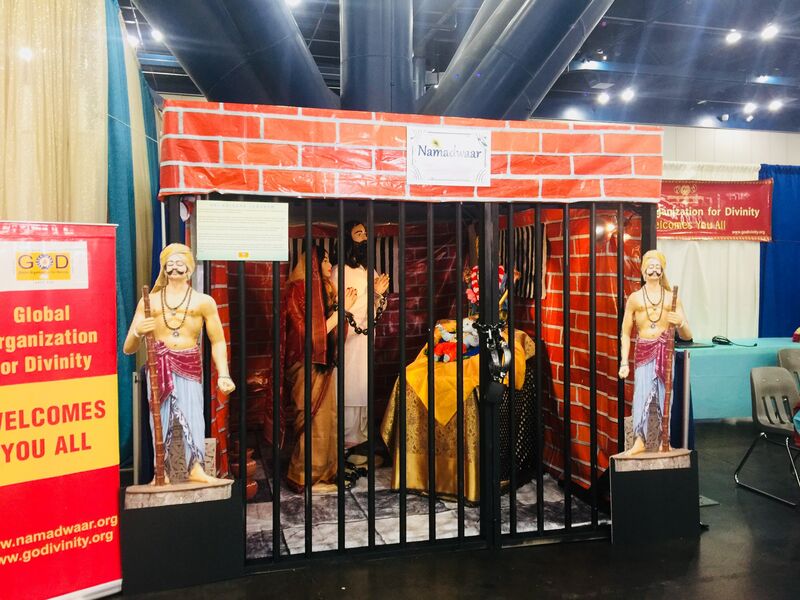 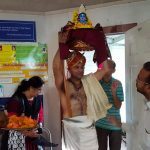 The jail cell was perfectly designed with the brick walls, cobbled flooring, the jail front grill, the locks and shackles, the most beautifully presented parents of the Lord – Sri Vasudevji and Sri Devaki ji, the four armed glory of Lord Narayana, and best of all our little baby Krishna perfectly decorated. 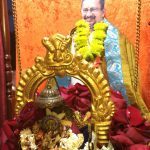 With adequate lighting and the chanting of the Krishna Jananam slokas from Srimad Bhagavatam, the ambiance presented simply spellbound the visitors who flocked in the thousands to have the darshan of the Lord’s birth. 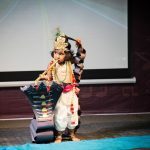 From the littlest kids to the great grandparents, everyone appreciated the efforts of Namadwaar. 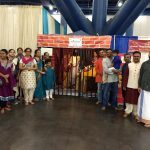 Hindus of Greater Houston awarded Namadwaar as the Best Temple Decorated Booth during the event.